This year I’ve decided that I LOVE Eastern Europe. My previous experience of city adventures had been Barcelona, Paris, Rome & Dublin, all of which I adored. Then in January I celebrated my birthday in Budapest and got my first taste of Goulash and great value travel. Since then I’ve discovered the charm of Gdansk, Krakow and Cluj Napoca which have all been rich in culture, history, beauty and (most importantly!) fun. 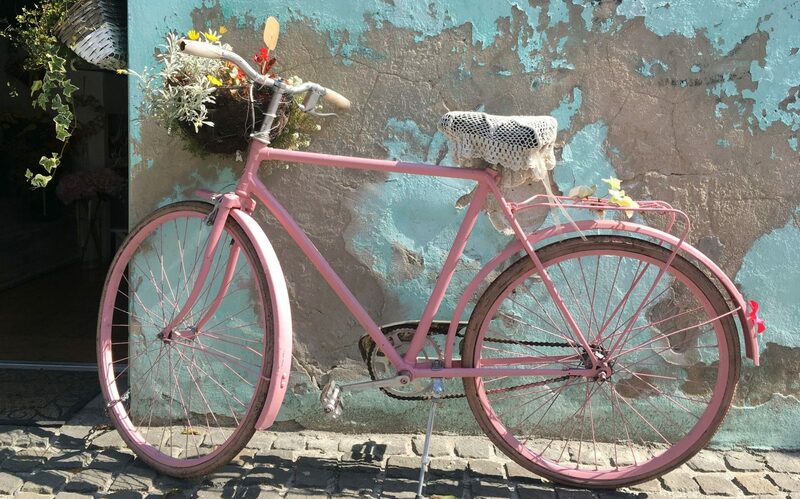 Here are some of the reasons that I love Eastern Europe and why you will too. Probably the most obvious reason for choosing East over West is the price difference. I love having multiple holidays to look forward to, so this is a really important factor when I’m deciding where to go. I tend to visit Skyscanner (https://www.skyscanner.net/), enter my nearest airport and select the Search Everywhere function to find the best value flights. However, flights are rarely the biggest expenditure so the cost of living is just as important, if not far more so. Choose the right destination and you can stay in the most beautiful hotel/apartments and wine and dine like a queen (or king)! For example, in Cluj Billy and I stayed in a stunning newly converted studio apartment (we were the third couple to stay there) bang in the centre of the Old Town. 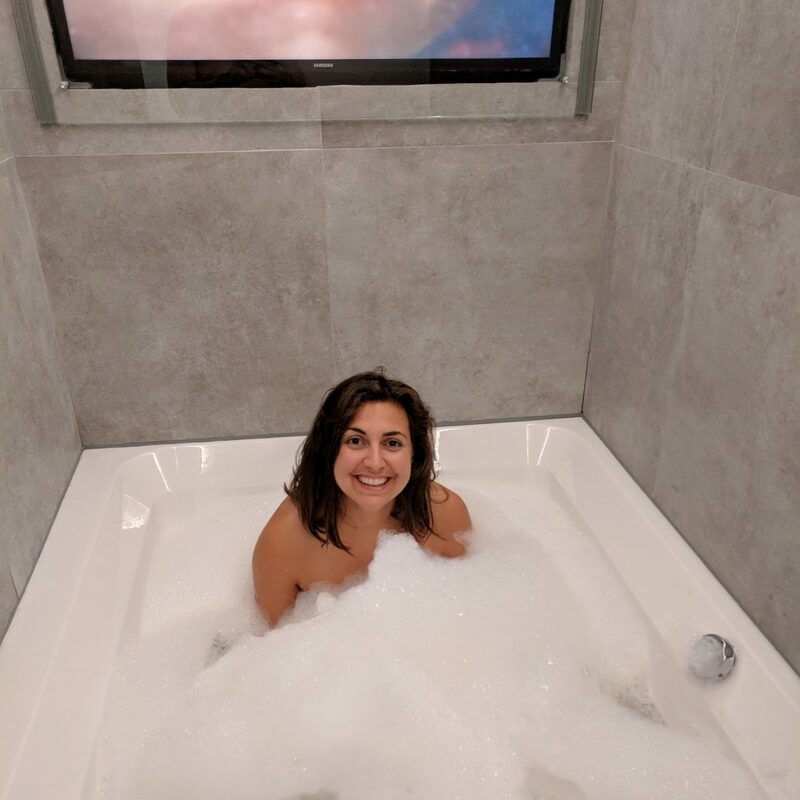 Not only did the apartment have a super king sized bed, flat screen TV & mood lighting, it had an underground double width jacuzzi bath with it’s own television! Guess what it set us back? £29 a night!! 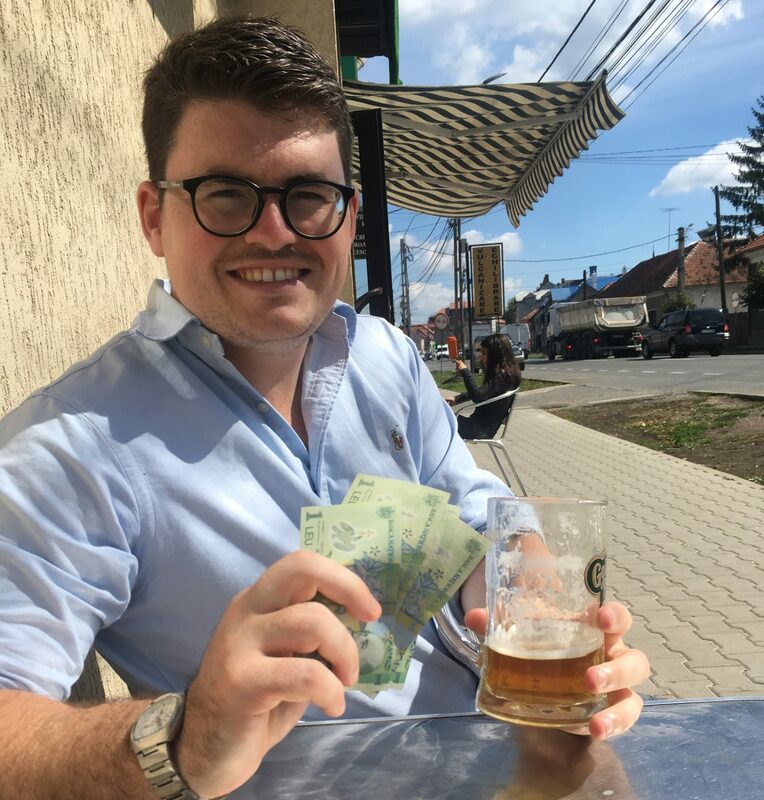 On average we were spending £1-£1.50 on a pint of beer (although outside of the city I enjoyed a pint for 60p), £4 on an Espresso Martini in a fancy bar and £40 on a 3 course meal for two including a bottle of wine. I’ve flown from Doncaster airport for my last couple of trips, with evening flights to Eastern European destinations on Thursday & Friday evenings, perfect for weekends away! This means that you can work on a Friday, go straight to the airport when the clock strikes 5pm, have a quick celebratory drink and board the plane. Yes this means that you’ll arrive late at night, but take a taxi to your accommodation, head straight to bed and wake up fresh in the morning, ready to start your adventure straight away. The first day is so much more enjoyable when you’ve just had a good night sleep rather than an early morning flight! It’s not just Doncaster with great flights either… my next city adventure to Vilnius departs from Leeds Bradford airport at 4.05pm meaning that I can work half a day in the morning and arrive just in time for a late dinner and a couple of drinks. Eastern Europe is the home of comfort food: Hearty stews, warming soups and delectable dumplings are just some of the traditional food that locals are so proud of. My personal favourite is the Pierogi, a Polish dumpling filled with pretty much anything you can think of! The most common fillings are cheese, ground meat, mushrooms and cabbage, but sweet varieties are also popular. 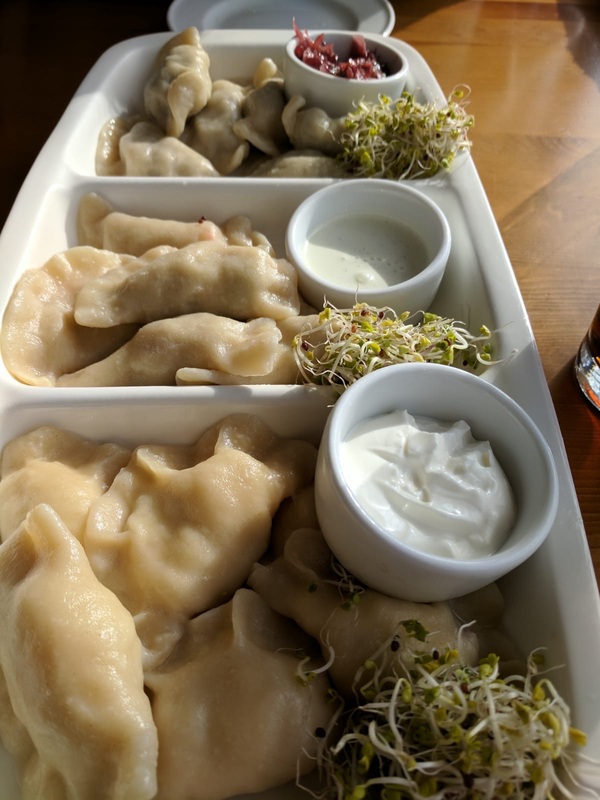 I found that a lot of places in Gdansk and Krakow offered mixed platters of Pierogies, a dream for those who want to try them all (me, always). There’s no shortage of authentic, family run restaurants showcasing traditional food, and the locals are happy to recommend their favourite local dishes. They’ll usually give you a sample of the local tipple before your meal as well if you’re lucky! This one was a huge (and very pleasant) surprise for me. I had no idea that these countries produced wine until I visited, and it’s AMAZING. Hungarian sparkling wine is better than Champagne in my opinion, and it was served unlimited at breakfast in our hotel so I had plenty of chances to enjoy it. Romanian wine is to die for, and I had one of the best reds I’ve ever tasted on my first night in Cluj. The white and rose were just as good! What I really loved in Budapest and in Cluj was that almost all of the wine served was local and they were really proud of it. 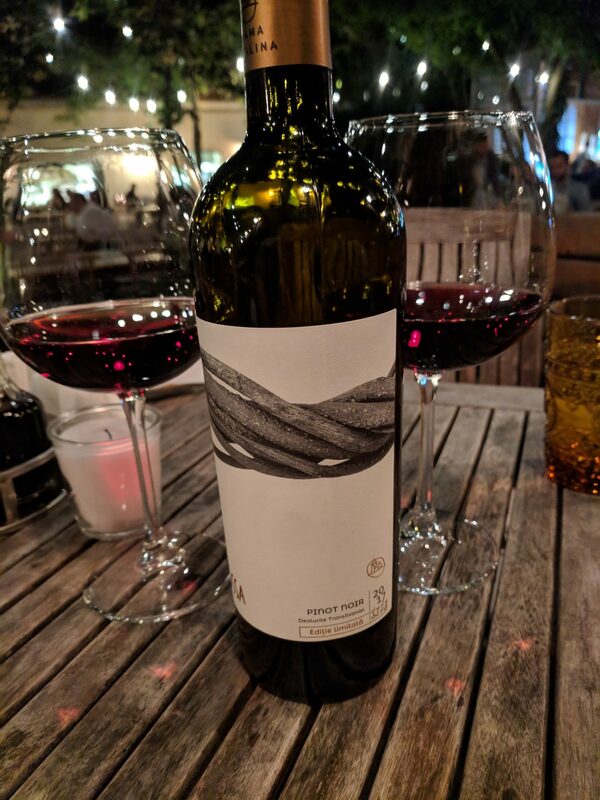 In Poland, local wine was harder to get hold of but it did still exist and in most cases we could still get our hands on wine from other Central and Eastern European countries. I even managed to try some Russian ‘Champagne’ in a very cosy pub in Gdansk, for about £10 a bottle! Finally, what I’ve really loved is that these places feel a bit off the beaten track. They have everything you want for a city break, but are less trodden and feel significantly less touristy. When someone asks me where I’m off to on my holiday and I say somewhere like Poland or Romania, I feel just a little smug at people’s intrigue. I’ve booked a trip to Vilnius in January, but aside from that I haven’t decided where to take my next adventure. Riga (Latvia), Sofia (Bulgaria) and Ljubljana (Slovenia) are definitely on the list of possibilities but I’d love to hear where you’ve been so please get commenting below!